Buckeyes give. It's who we are. It's what we do. Whether you went to school here, worked here, lived here or grew up here — for every reason you call yourself a Buckeye — Buckeyes give. It’s through your giving that Ohio State is and will continue to be a world-class, comprehensive university — a leader in research and scholarship. For all the reasons you call yourself a Buckeye, please consider a gift to support the traditions of honor and excellence in every corner of our storied university. 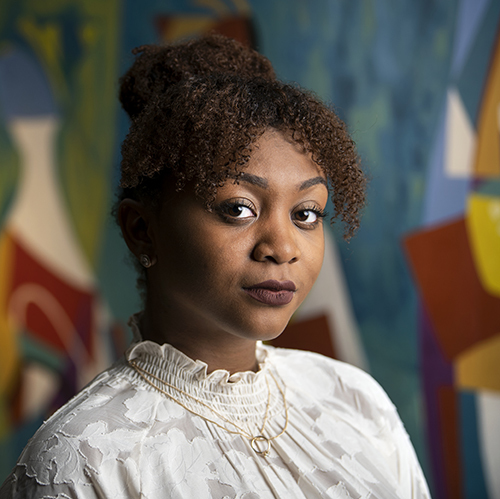 At Ohio State, Ginette Rhodes used her intellect and scholarship support to help make the most of her college experience. 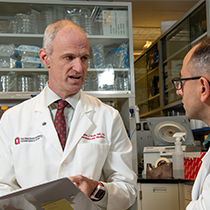 Philanthropy brings Ohio State ALS program to the national forefront.